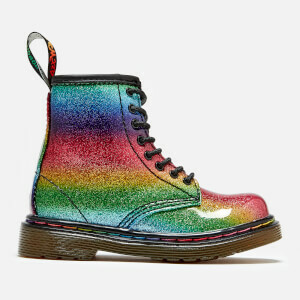 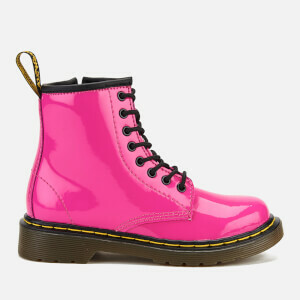 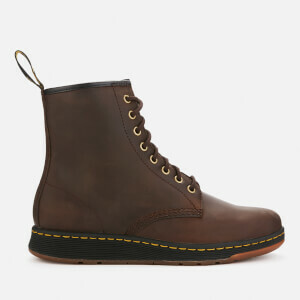 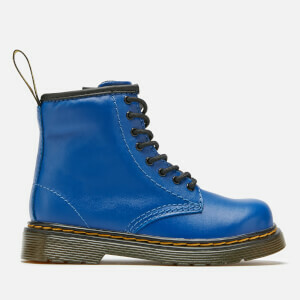 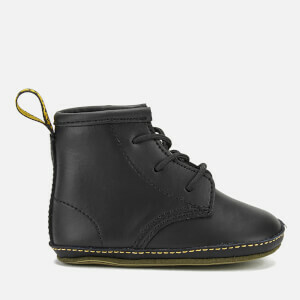 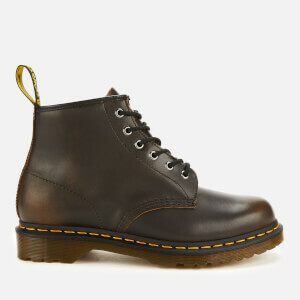 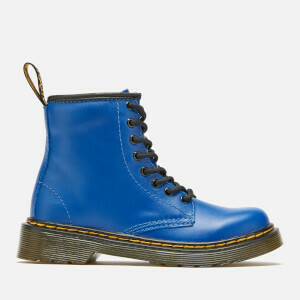 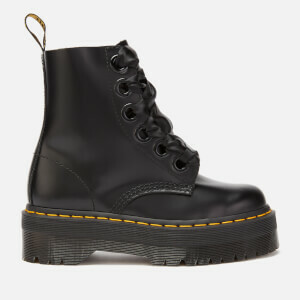 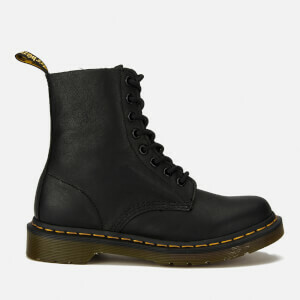 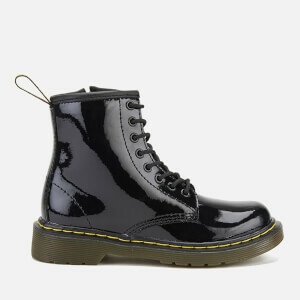 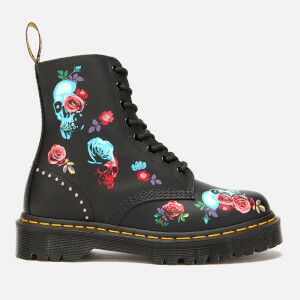 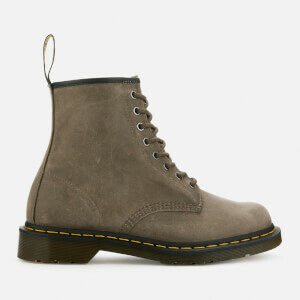 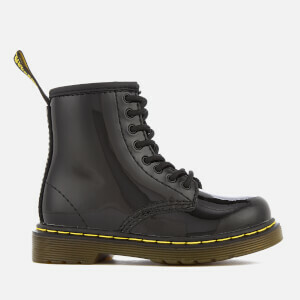 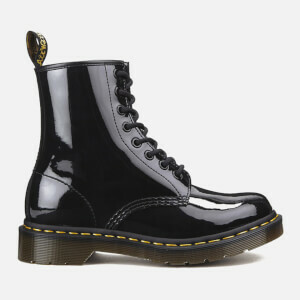 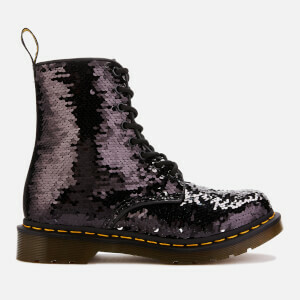 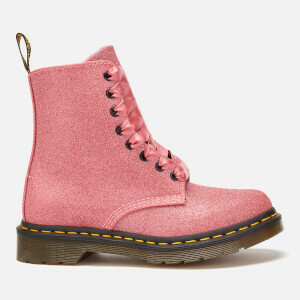 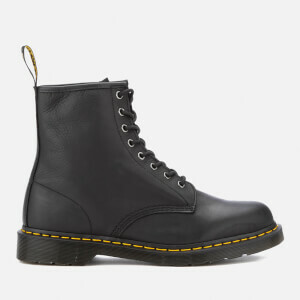 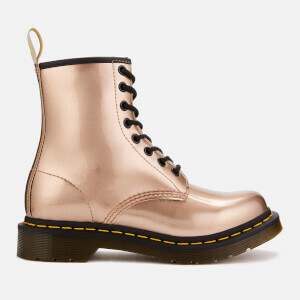 Dr. Martens boots and shoes have been prevalent in British culture since the first boots were produced in the Cobbs Lane factory in Northamptonshire, UK in 1960. 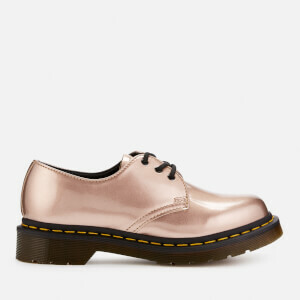 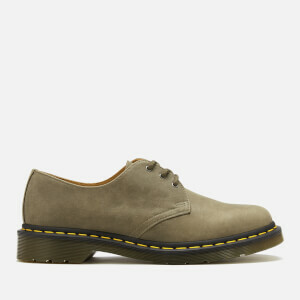 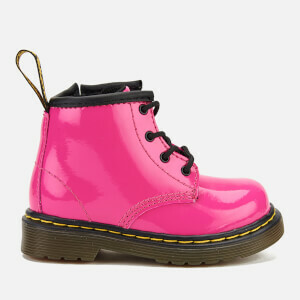 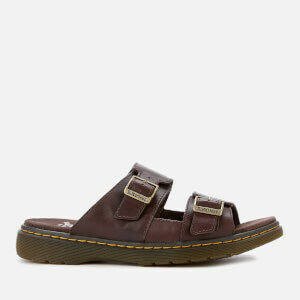 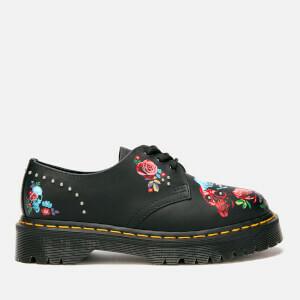 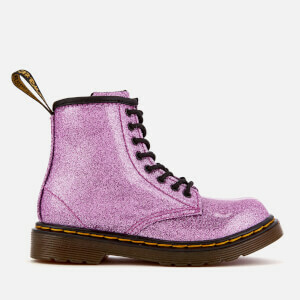 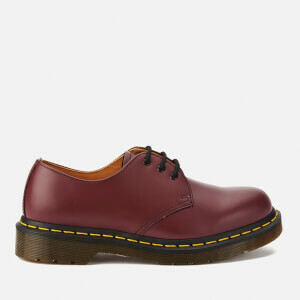 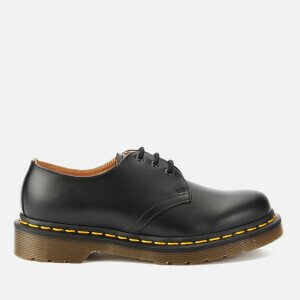 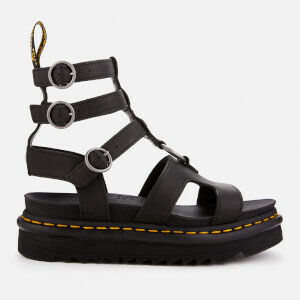 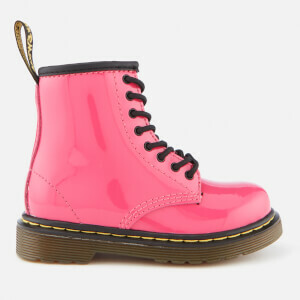 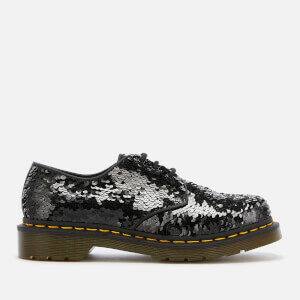 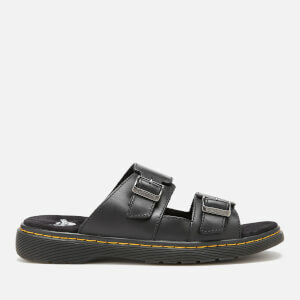 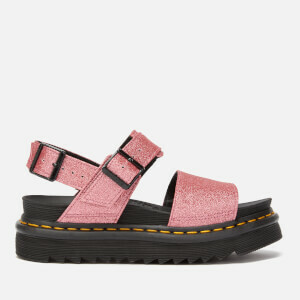 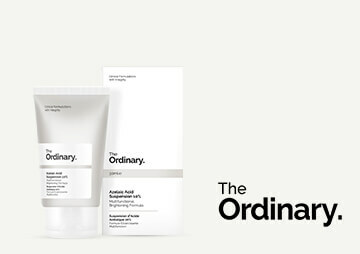 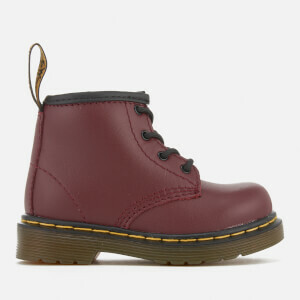 During this time the brand has sold over 100 millions of pairs of Dr. Martens shoes. 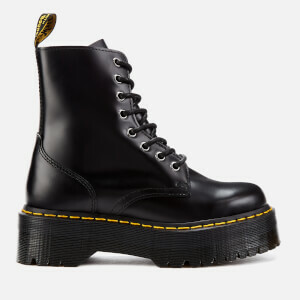 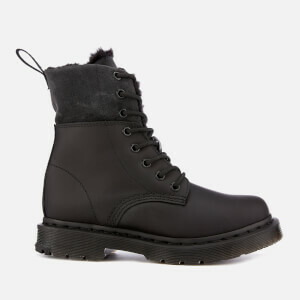 These classic boots and shoes have been important to many youth subcultures during their time, featuring in the punk, new wave and grunge movements. 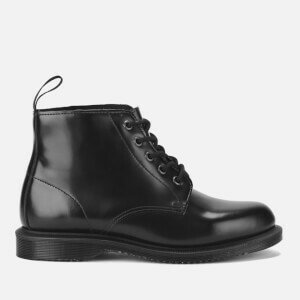 An army doctor named Klaus Märtens created these signature boots after injuring his ankle and finding that his standard-issue boots were too uncomfortable to wear. 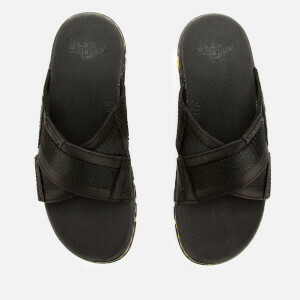 So he adapted them with soles made from tyres which were leather and air-padded. 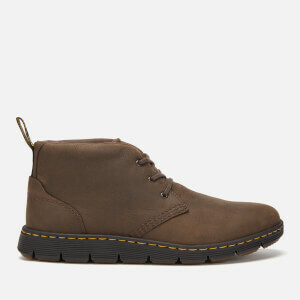 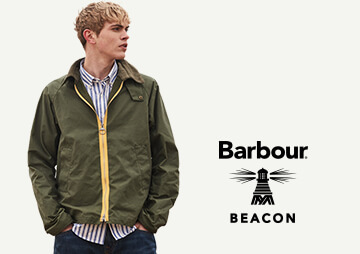 Discover our Dr. Martens UK range at The Hut, where you will find the core line amongst other well-known styles. 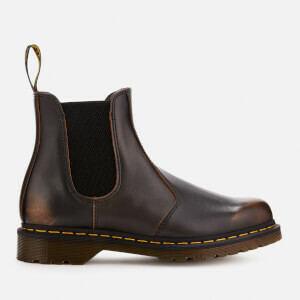 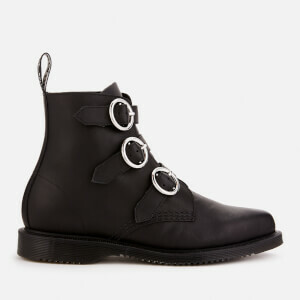 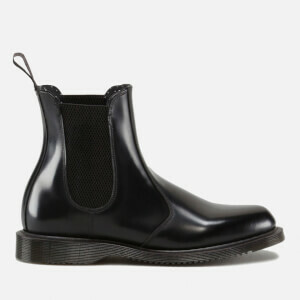 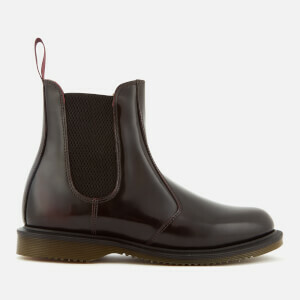 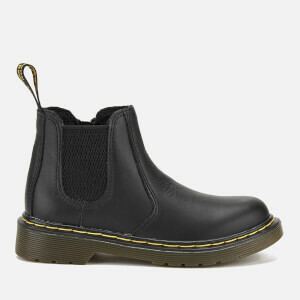 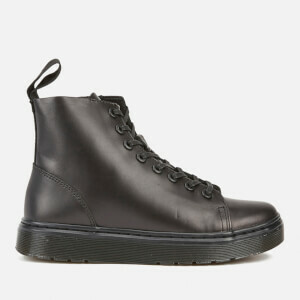 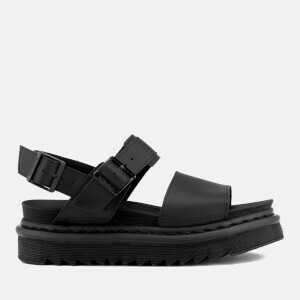 Some of our most popular shoes are Dr. Martens 1461 shoes, Flora Chelsea boots and Pascal boots.